Wherever you are in the world, Schneller satisfies your needs from our manufacturing, sales and service facilities. 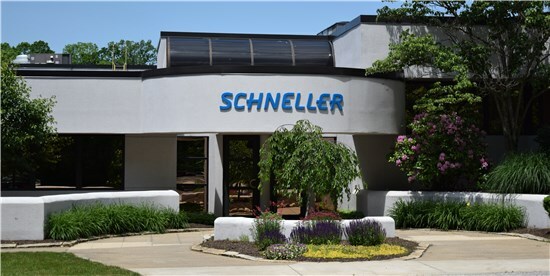 With offices in Ohio, Singapore, and Paris, Schneller maintains a truly global presence to best serve the world’s aircraft and rail manufacturers. All locations offer technical service, design, sales and customer service support, along with representatives throughout the world that ensure we are covering diverse interior needs around the globe .